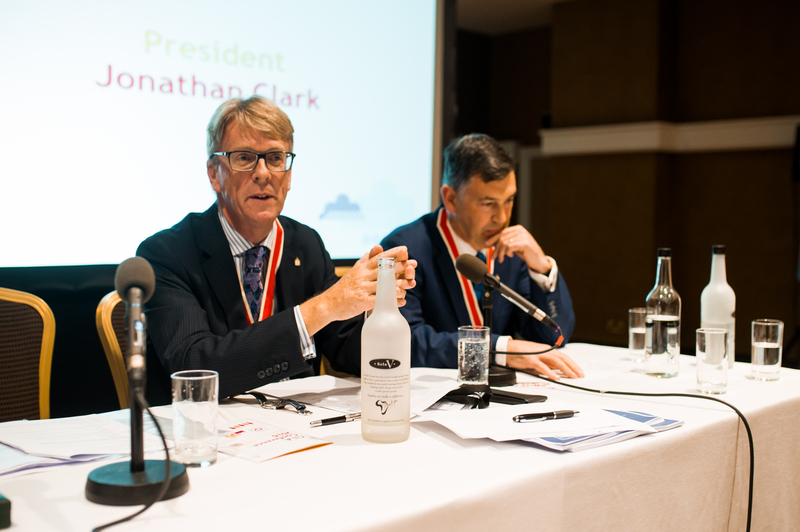 CILA members unanimously supported the election of Jonathan Clark as the CILA President at the CILA’s annual general meeting (AGM) on 14th September 2016. Jonathan is the Global Head of Business Solutions Claims for the reinsurance company, SCOR. He has been a claims professional for over 30 years and is incredibly proud to be a Chartered Loss Adjuster. Jonathan will provide the Institute with valuable insight into the London market and bring a reinsurer perspective on the knowledge and skills required of a successful loss adjuster. The Institute team look forward to working with Jonathan and wish him every success in the year ahead.